11.2 won't be supported any more. Official support for openSUSE 11.2 has ended. However, openSUSE 11.2 is now supported in Evergreen, a project that extends the openSUSE Lifetime (see Evergreen 11.2 for the current status). 11.2 was released on Thursday, November 12th, 2009. This version of openSUSE improved your computing experience with more than 121 new features, including a fresh new look and feel for GNOME and KDE. 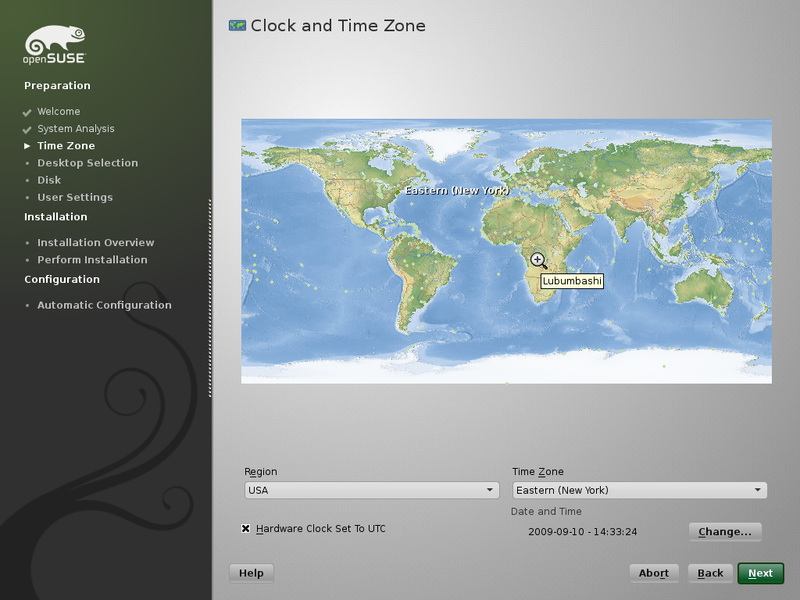 openSUSE 11.2 was succeeded by openSUSE 11.3 on July 15, 2010. This page was last modified on 1 June 2018, at 00:00. This page has been accessed 96,399 times.